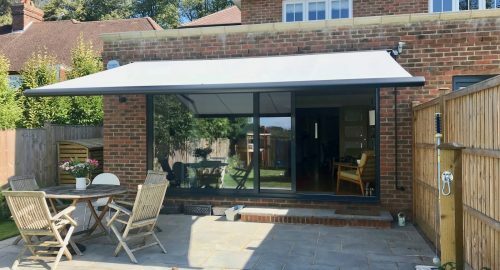 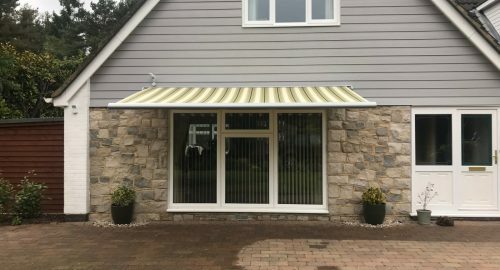 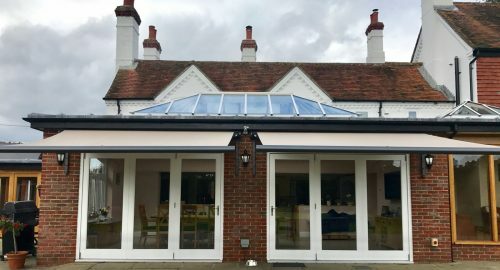 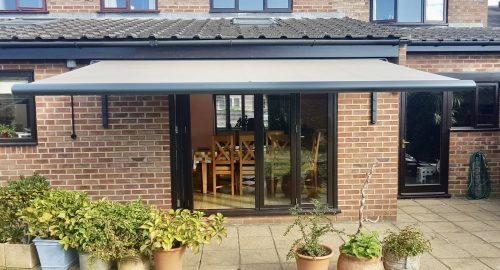 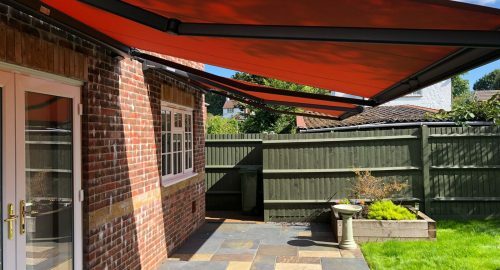 We have fitted a whole range of garden and patio awnings in homes across Hampshire, Dorset and Surrey Awningsouth. 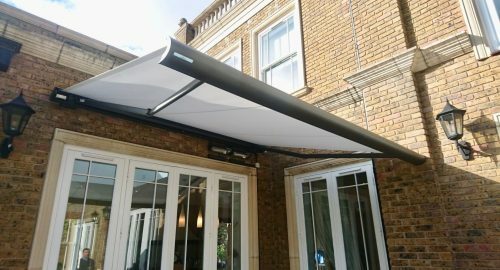 Whatever the size of your garden or patio, we can find an awning solution to suit your home. 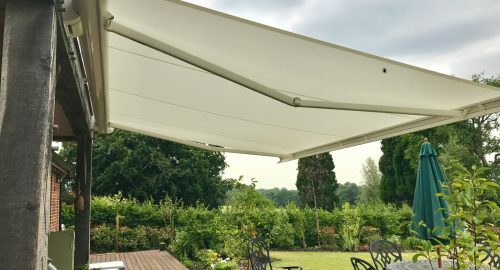 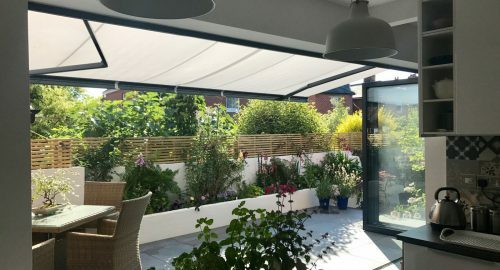 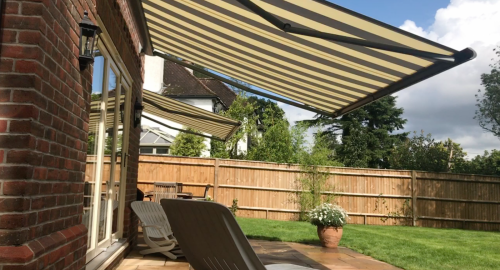 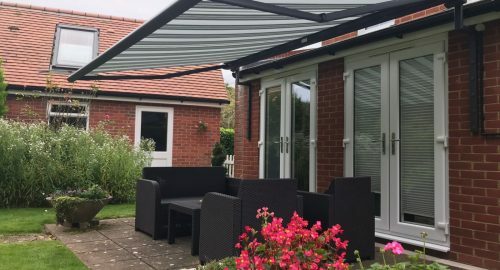 Choose from our three high spec, beautifully designed patio and garden awnings which will protect your garden or patio and provide you with an outdoor living space that you can enjoy all year round.